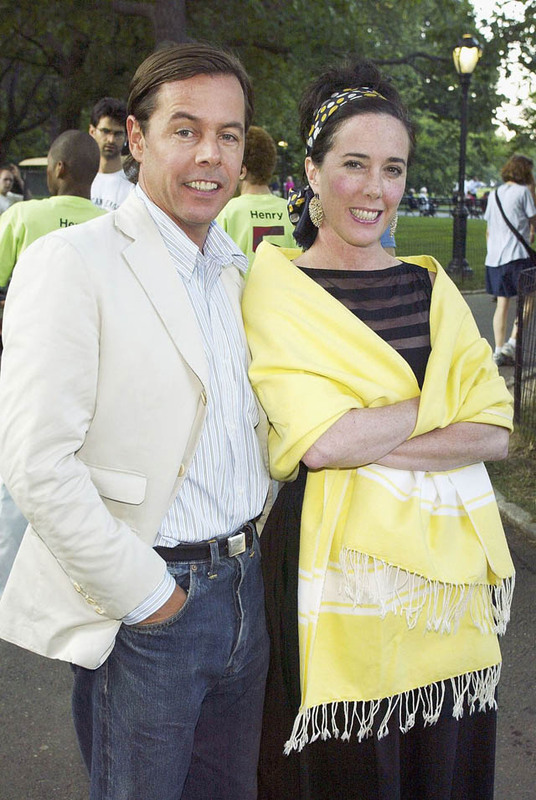 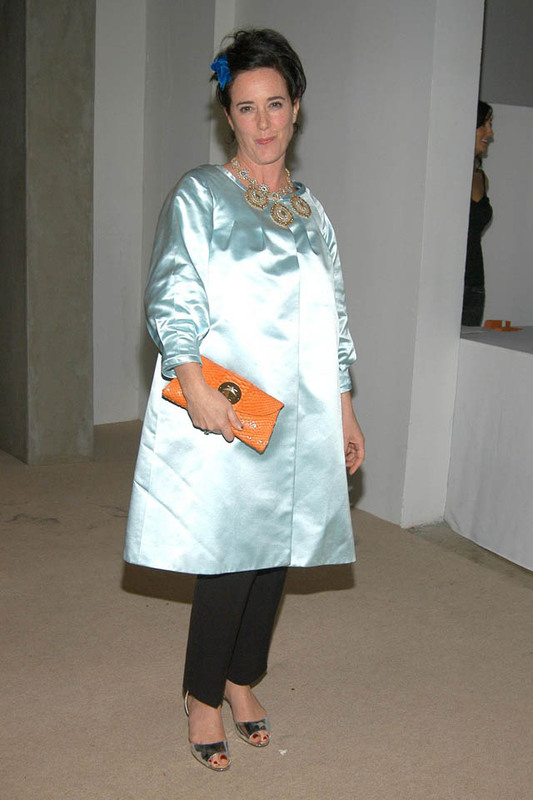 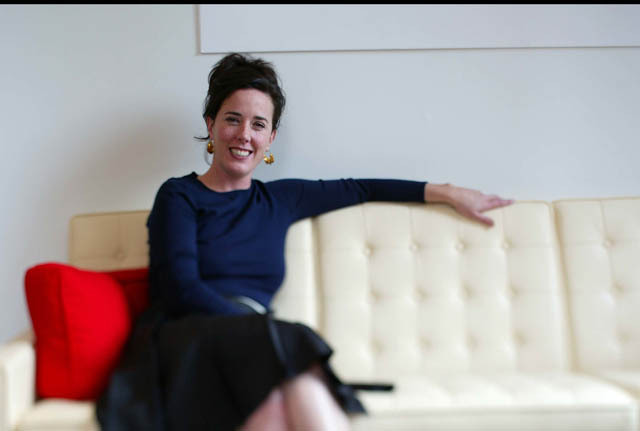 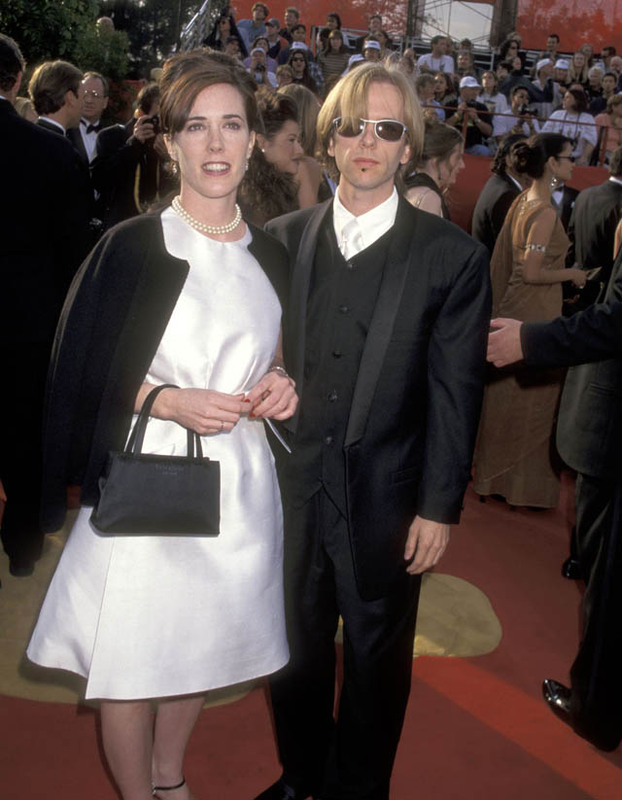 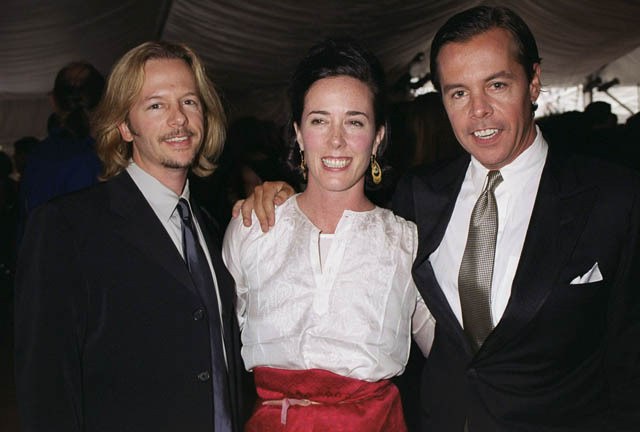 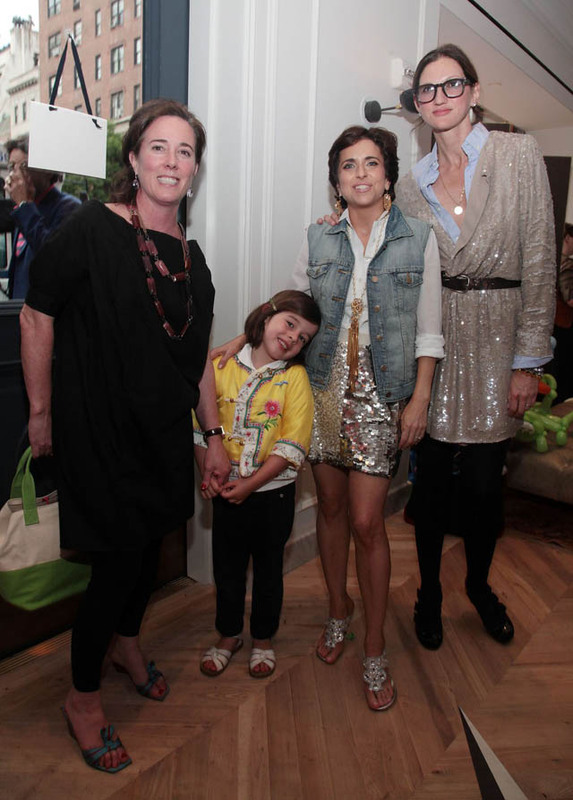 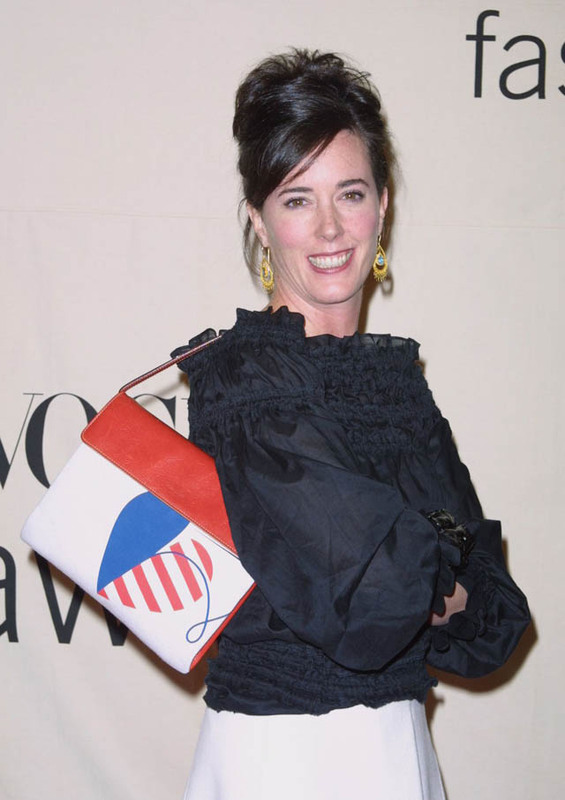 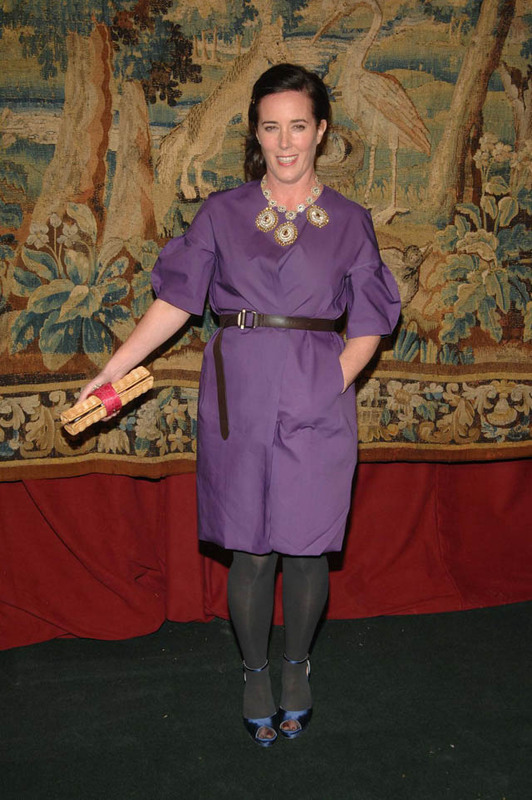 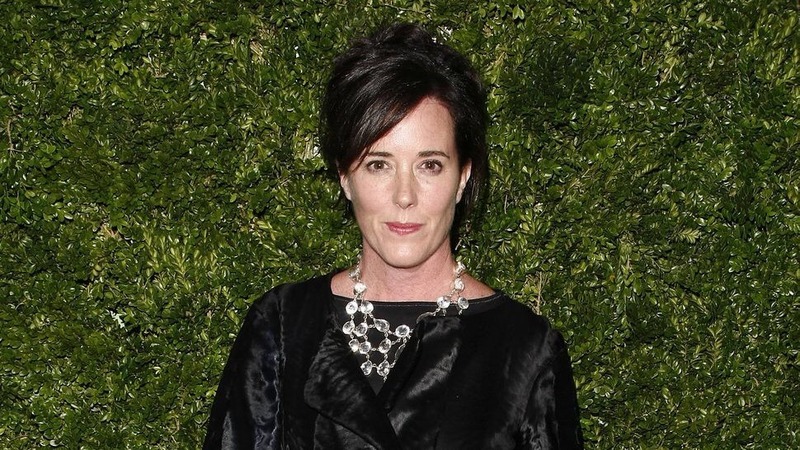 Fashion designer Kate Spade passed away today at the age of 55. 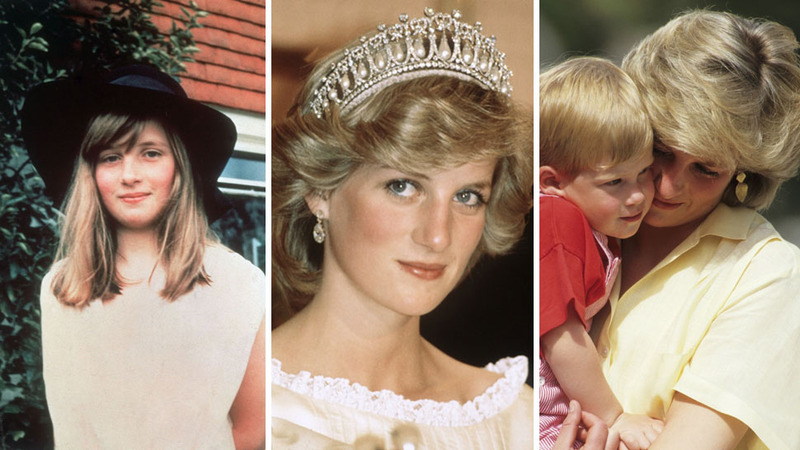 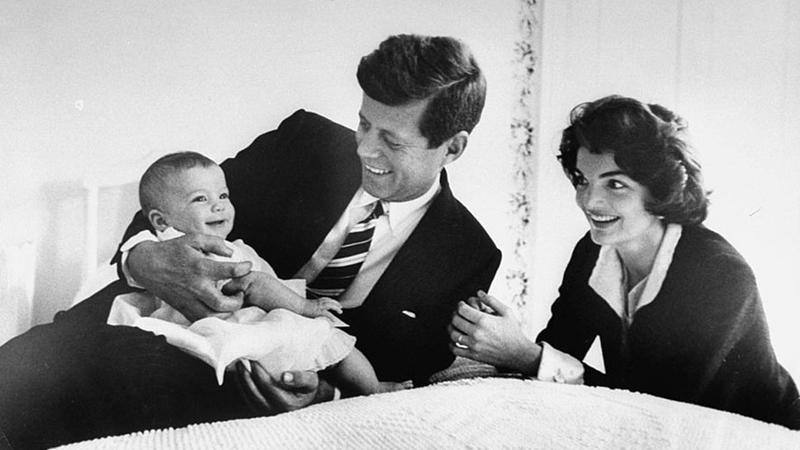 In honor of her lasting legacy on the fashion industry, we're taking a look back at her life in photos. 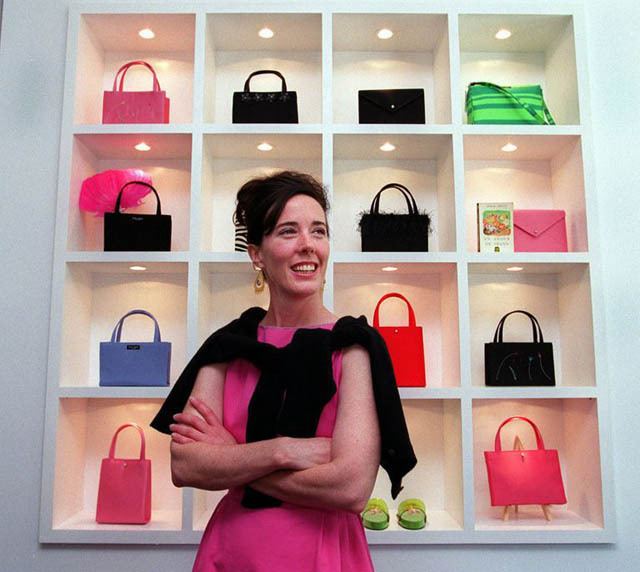 Kate at her Boston store in June 1999. 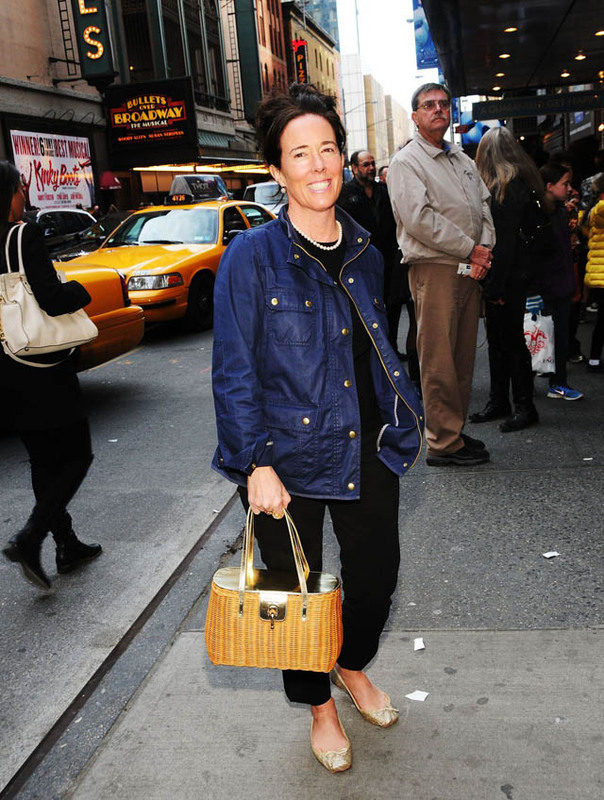 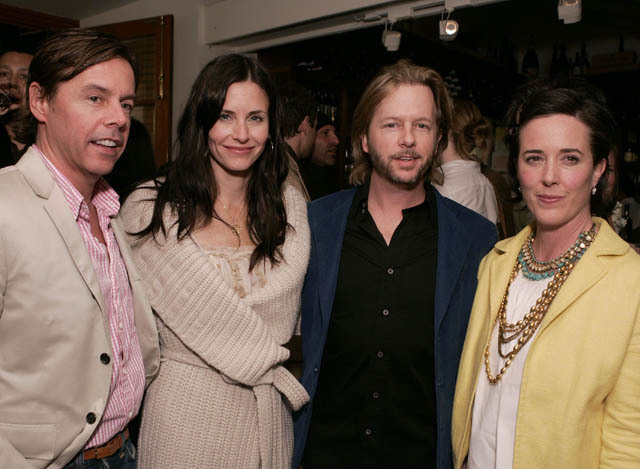 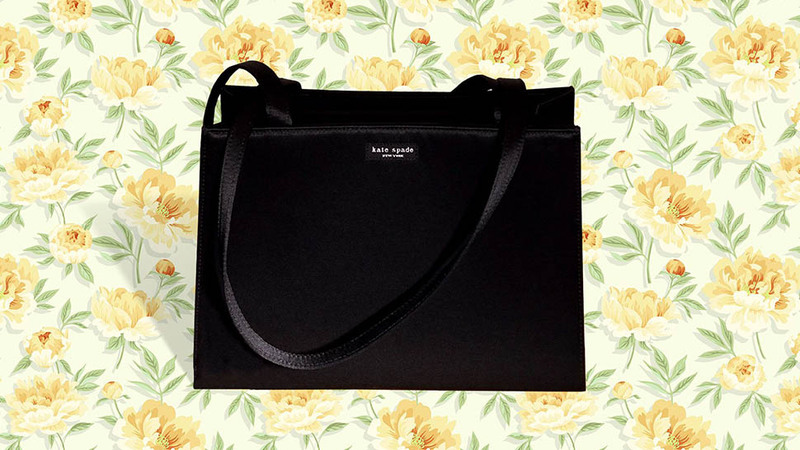 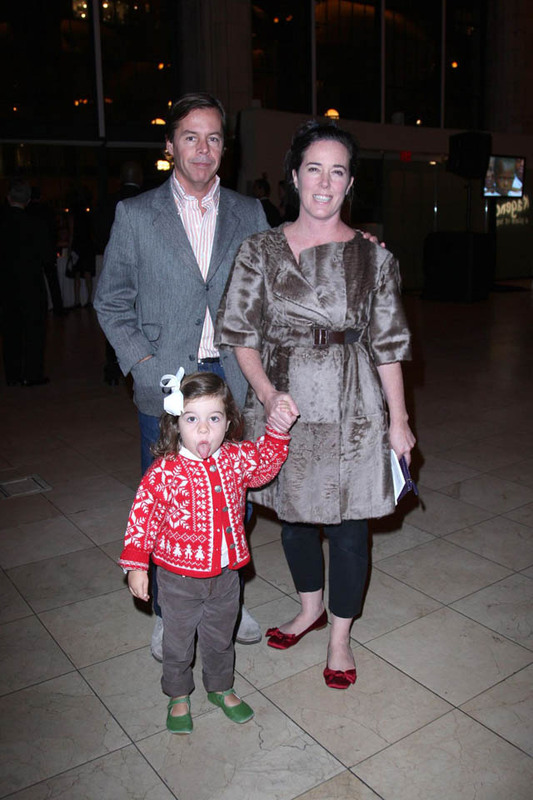 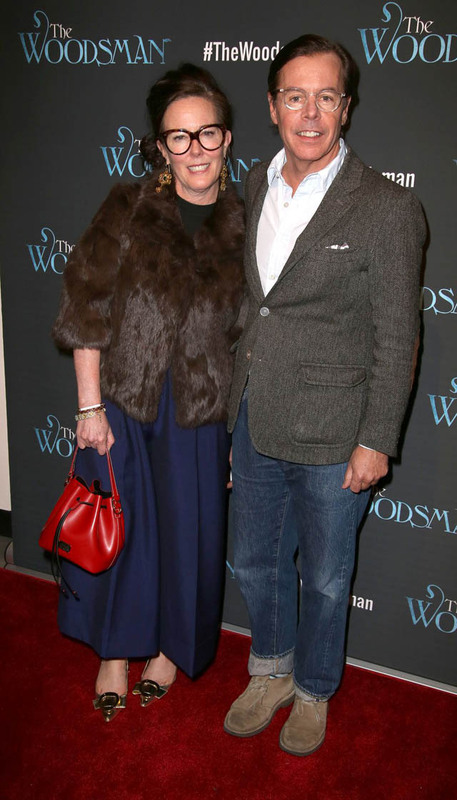 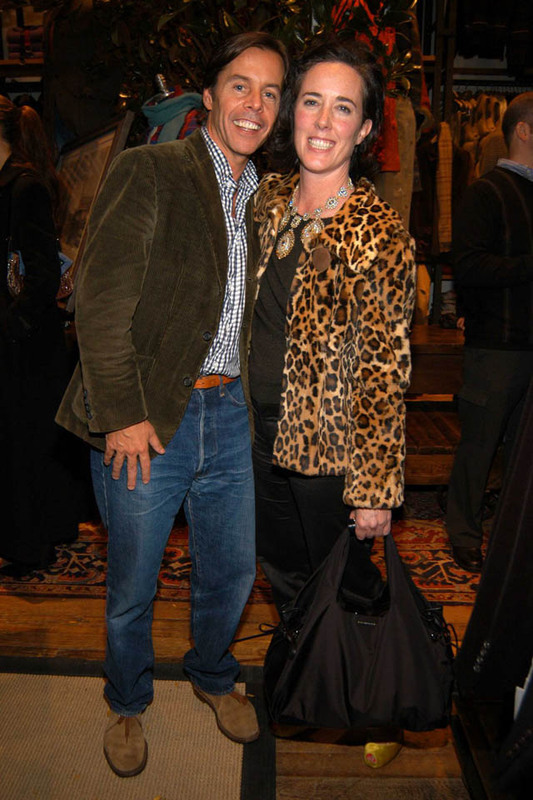 In that same year, Neiman Marcus bought 56 percent of Kate Spade New York for $33.6 million. 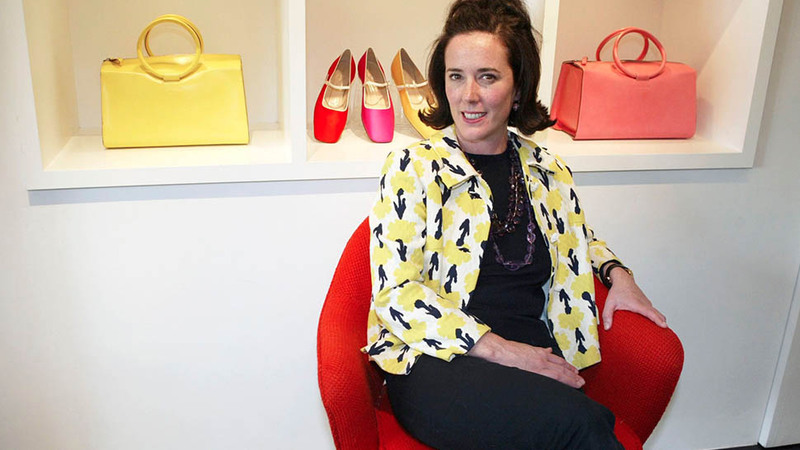 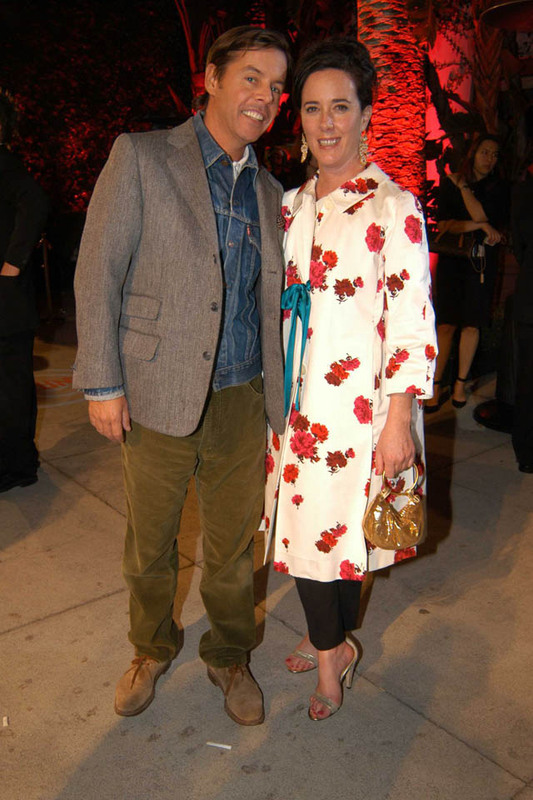 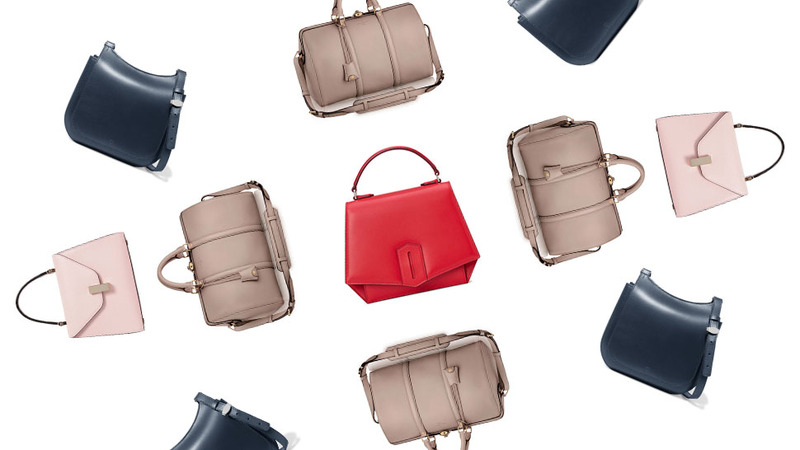 Kate and Andy created Frances Valentine, a shoe, and handbag company, in February 2016. 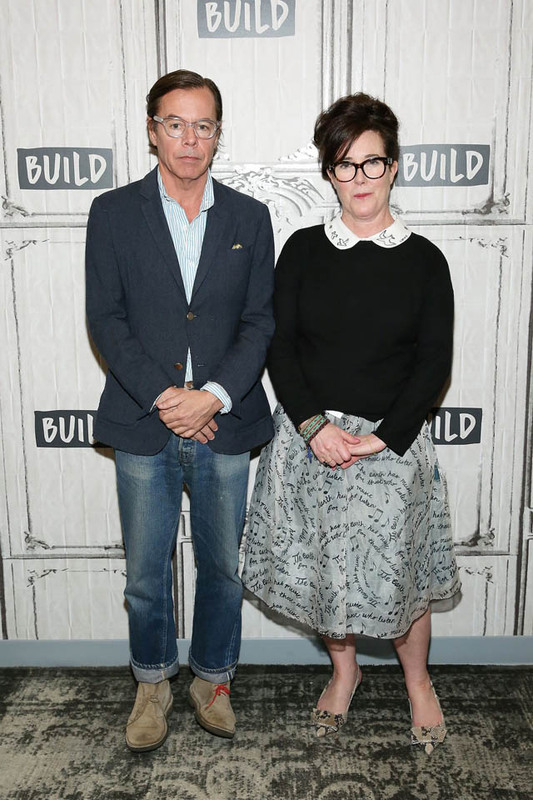 Here they are just over a year later, discussing the project at Build Studio.